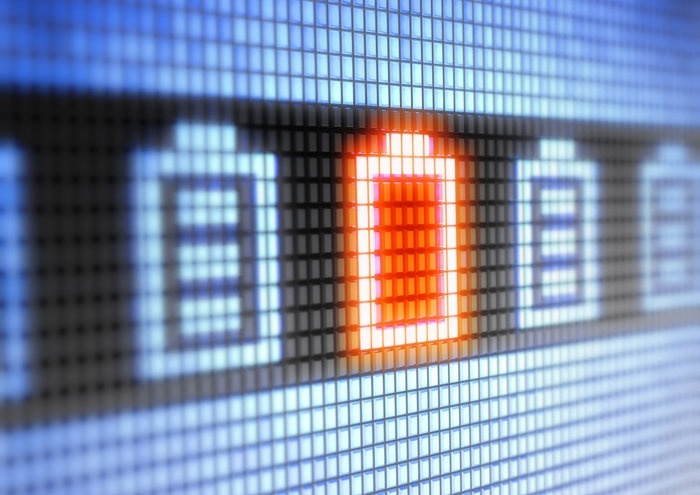 Today’s emergency responders have a wealth of technology available to them, enabling them to provide the highest level of service to their patients. 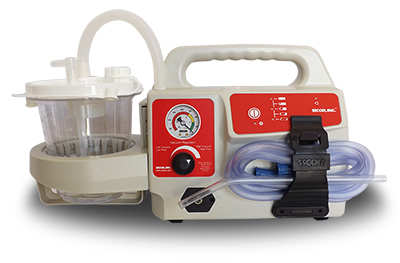 Cardiac monitors not only assess heart rhythms and rates, but also gauge a patient’s blood pressure and oxygen saturation; airway adjuncts that can administer 100% oxygen to those suffering from trauma or hypoxia; and an array of medications to treat just about any type of medical emergency. 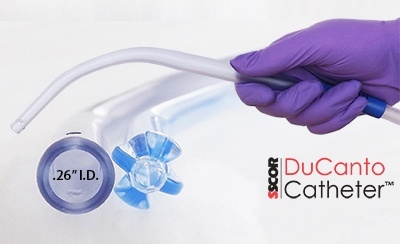 Never reuse disposable parts, including the canister, patient tubing, and catheters. 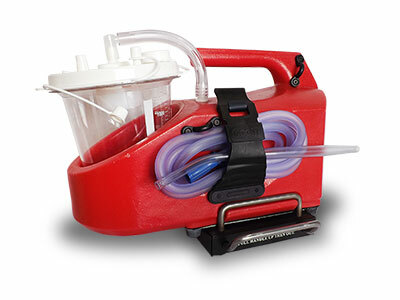 For today’s emergency responders, the tools and technology have never been as advanced and the potential to save lives, never greater. 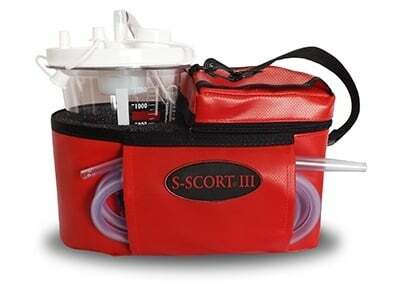 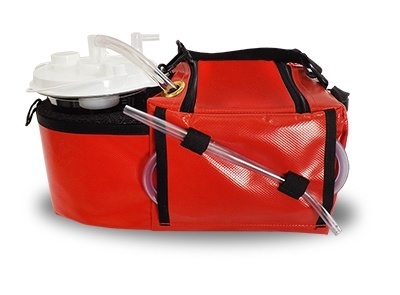 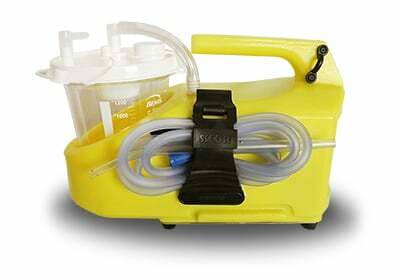 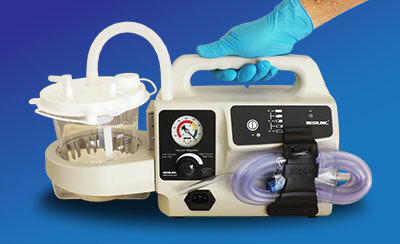 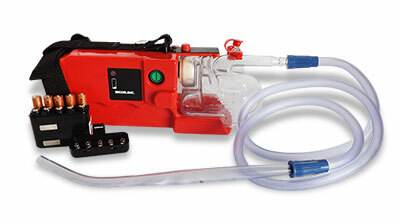 Your portable suction unit is a key weapon in your medical arsenal, so make sure it is ready, clean, and close at hand.